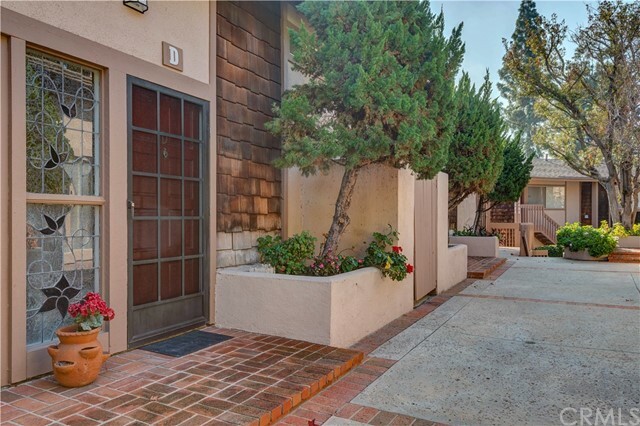 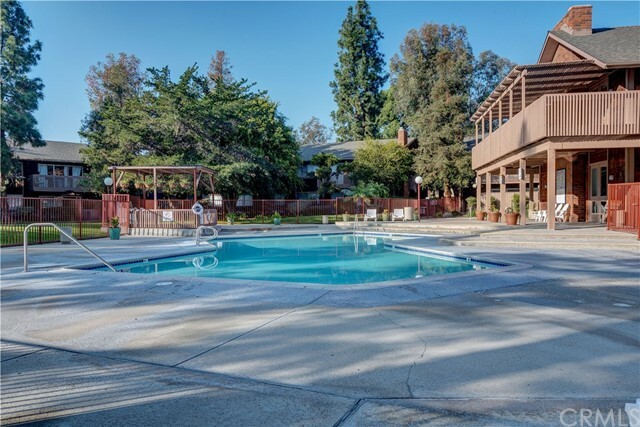 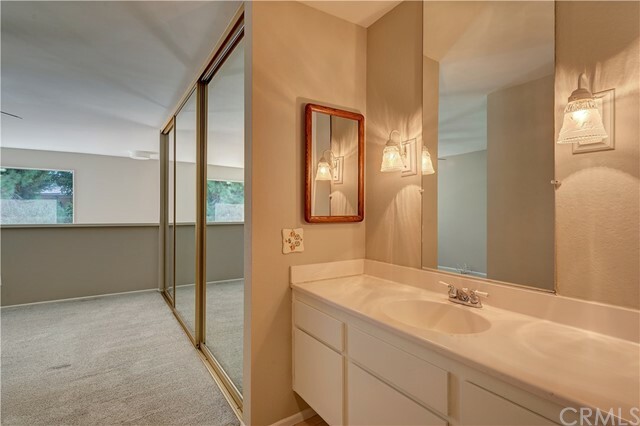 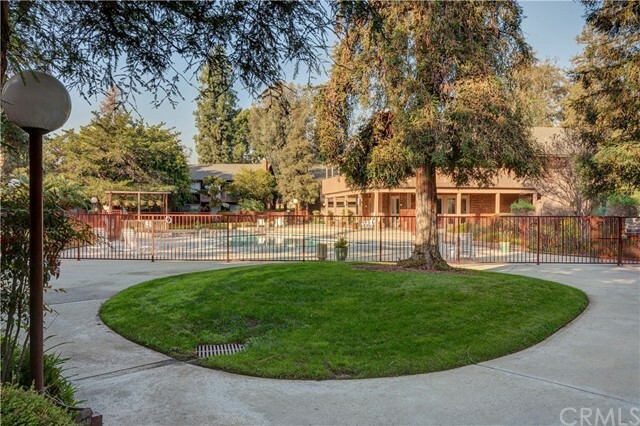 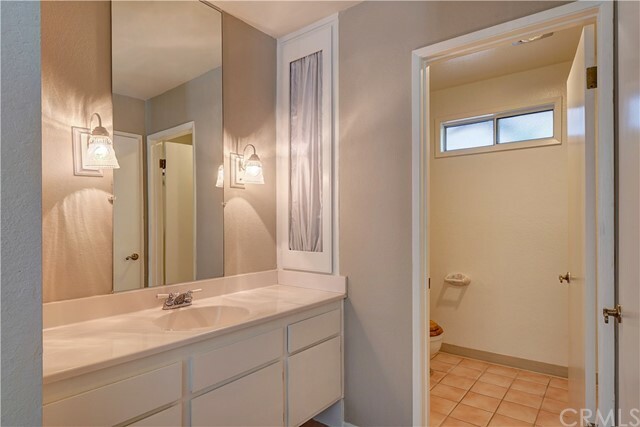 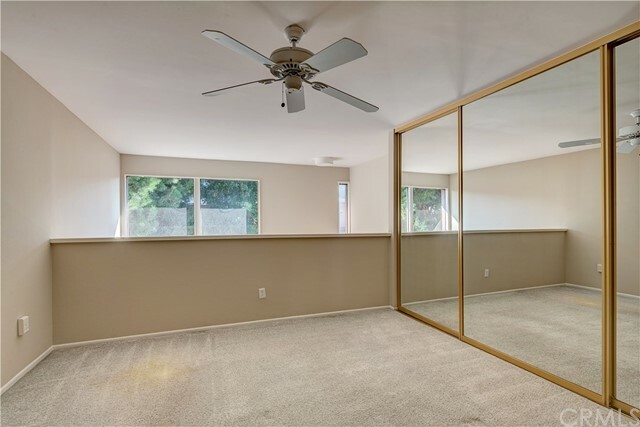 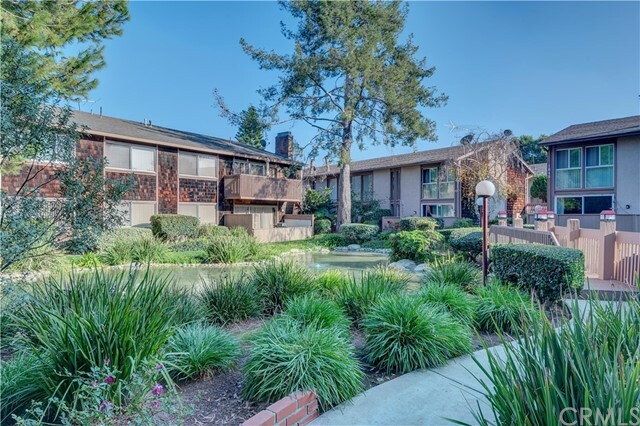 Nestled in the interior of the beautiful Redwoods condominium complex, this well maintained unit offers privacy and a sense of security. 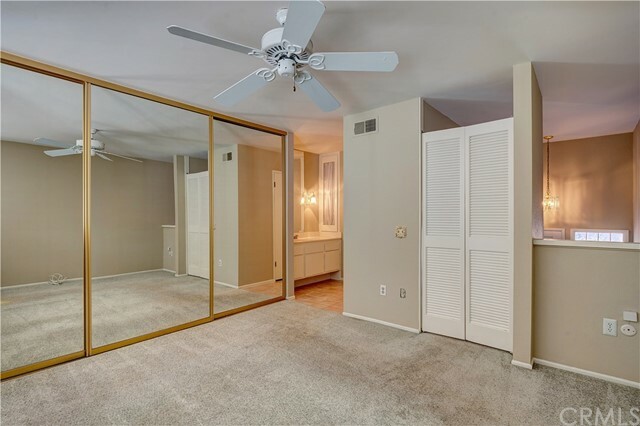 The loft bedroom has generous closet space with mirrored closet doors and a extra large linen closet near the vanity. 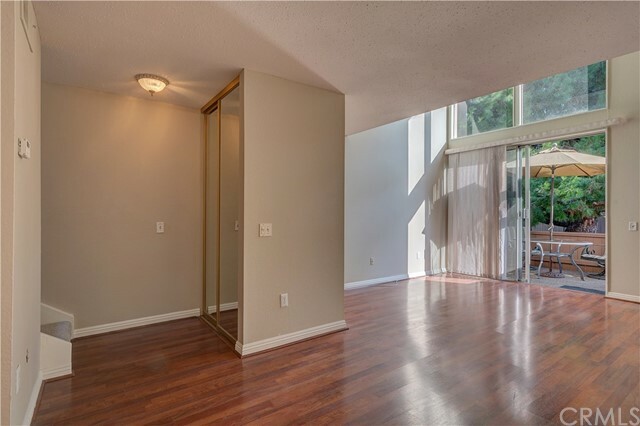 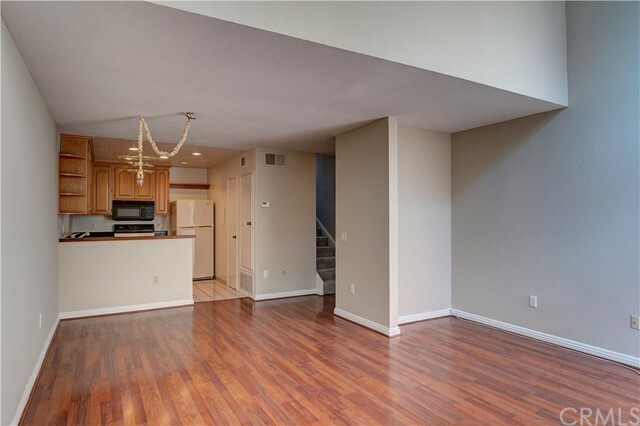 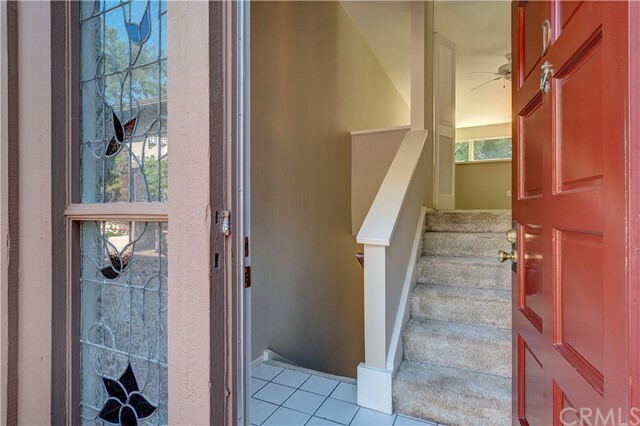 The downstairs living space has newer laminate flooring, soaring ceilings and heaps of natural light. 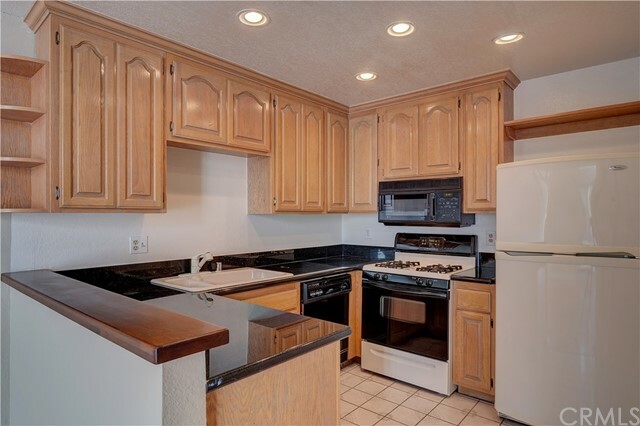 The kitchen has been upgraded with recessed lighting, granite counters and updated walnut cabinets. 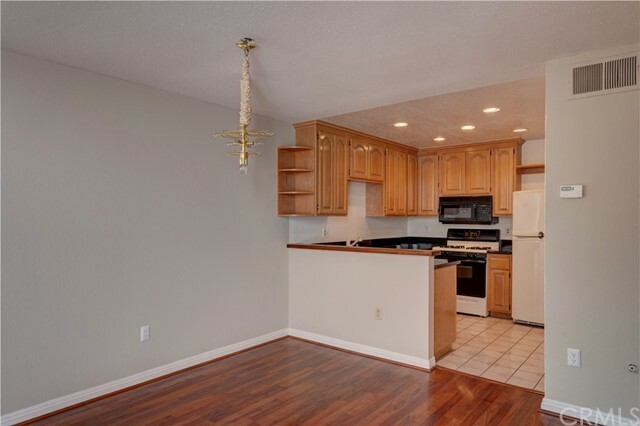 The home has been freshly painted and ceilings have been scraped for a modern finish. 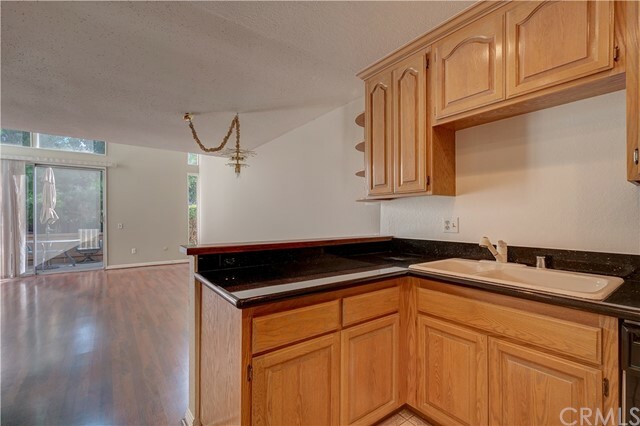 The furnace is only two years old and the seller has taken care of the special assessment until 2019. 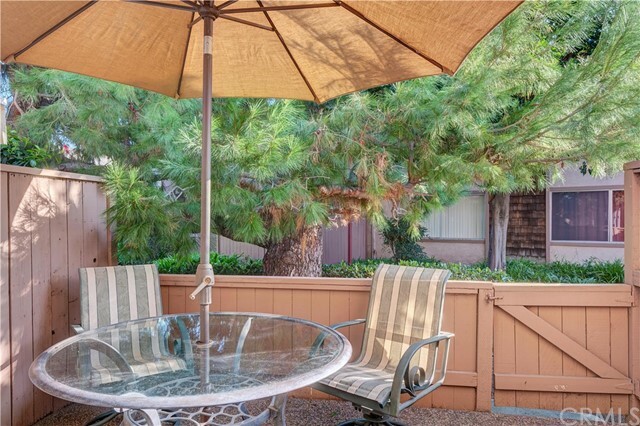 The covered carport space and association amenities make this a lovely place to live. 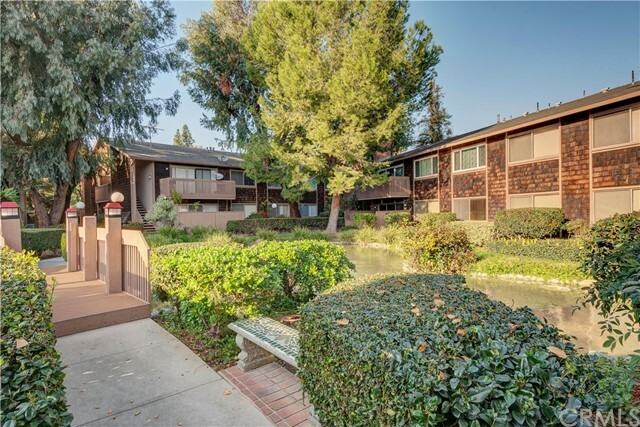 Well located in the heart of Orange County, north of the 5 freeway. 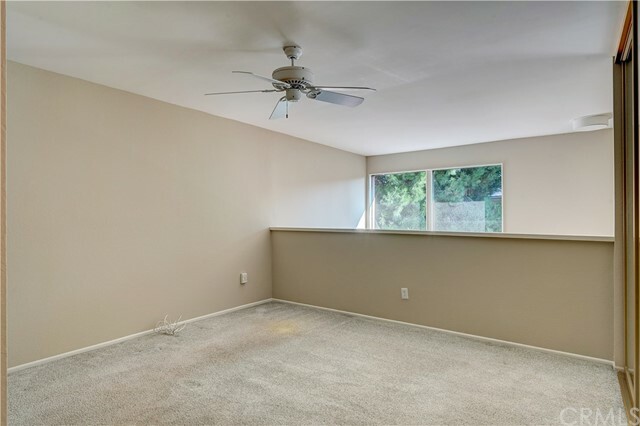 What a great chance to get into the market!